Homelessness in Portland continues to be a hot-button issue among residents, city councilors, and developers. The City of Portland is still struggling with where to build a new shelter to better house the city’s homeless population. The City’s Health & Humans Service and Public Safety Committee is hoping to hear more from the public tonight to discuss three new locations. Meanwhile, a real estate broker is establishing plans for a halfway house in downtown Portland. 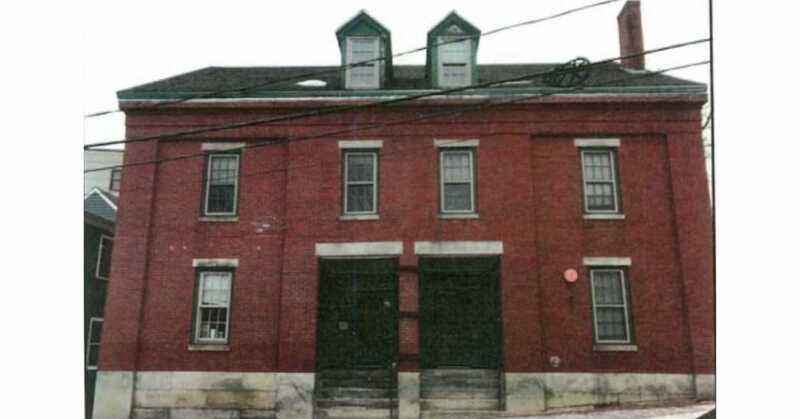 Josh Soley of Maine Realty Advisors purchased a three-story brick building at 54 Maple St. in February to be used as a rooming house for homeless men. Its current tenant, The Opportunity Alliance, is expected to vacate by the end of March. The residence will be named Chamberlain House, and Soley said the 16-room halfway house will be for men registered homeless for longer than six months. According to Maine State House Authority data, Portland has the largest number of long term stayers in the state making this investment even more integral. Soley’s investment will be managed by the Freedom House LLC, an organization that has seven Maine sites devoted to men’s sober housing. “Having known Freedom House founder, Benjamin Skillings for several years, I felt inspired by his cause and found the ideal property to help Ben carry out his Freedom House mission.” The Freedom House provides “safe, accountability-focused, and affordable sober housing to adults struggling with addiction and alcoholism,” according to its website. Soley owns several prominent buildings in West Bayside, including around existing shelter locations. He said regardless of his investments in Libby Town, he believes next to the Cumberland County Prison is the most logical site for this housing. “County Way is clearly the most well-thought-out site and ideal for the proposed shelter development,” said Soley. Tuesday’s hearing is set for 5:30 p.m. at Portland City Hall.